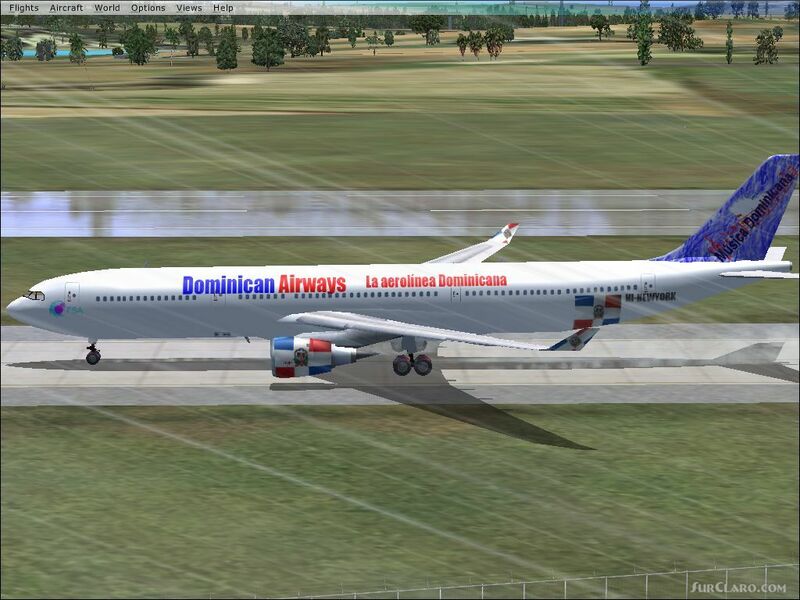 FS2004 FSX Dominican Airways A330. To add the plane just go to software Files Microsoft Games Microsoft Flight Simulator X or 2004 then to Sim Object OR FOR FS2004 Aircraft Then for FSX Sim Obejects and for FS2004 just add the Dominican Airways A330 FOLDER TO AIRCRAFTS and for FSX go to the Airplane folder and add the Dominican Airways A330 Folder You might need to take any FS2004 panel and sound copy it and copy and replace the panel and sound that it brong only for FS2004 !!!!! !